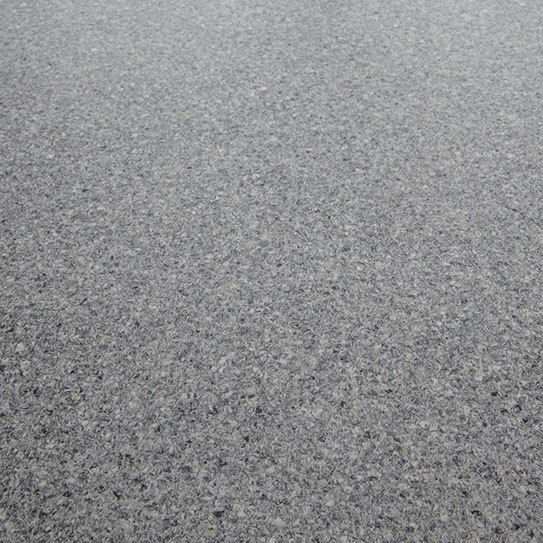 Luxury vinyl tile is a state of the art revolution in flooring. Combining the benefits of both vinyl and laminate, the result is an affordable and functional material. You can either opt for the stick down form, similar to vinyl, or the click system like laminate flooring. The luxury vinyl tile is ideal for those who desire the benefits of smooth laminate with a durable and modern appeal. We have a whole selection of choices available in our showrooms, where you’ll be dazzled at this fantastic new product. 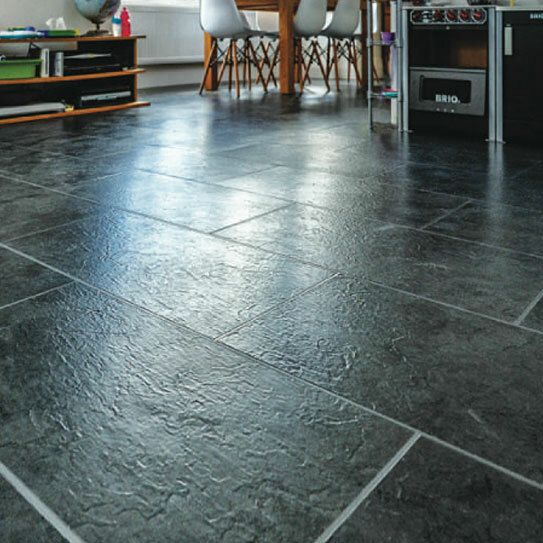 The sleek stone effect luxury vinyl tile is a spectacular addition to many rooms in your home. It provides an incredible unique visual appeal and is far more affordable usually associated with its look. It’s incredibly easy to maintain and is available in different fitting methods. It can be clicked in or stuck down, and there are a variety of looks available to suit any environment. The stone effect is an incredible way to wow those who enter your home in an affordable fashion. Simply arrange a fitting service and our extremely experienced teams will be glad to serve your requests. There’s no better way to realise those flooring dreams than to let a professional install your product. 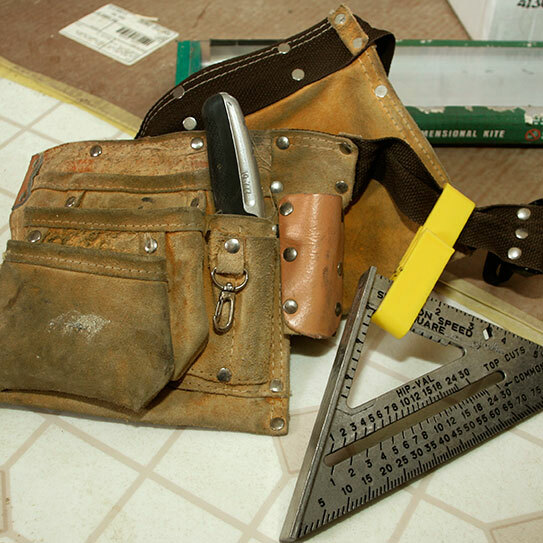 We have the tools and expertise to give the very best fit to your flooring. We want you to be amazed at your new flooring, and be amazed every single time you enter your room.